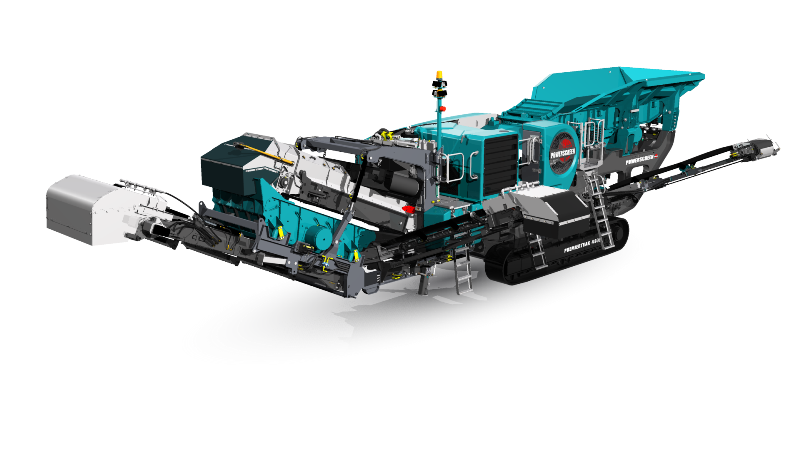 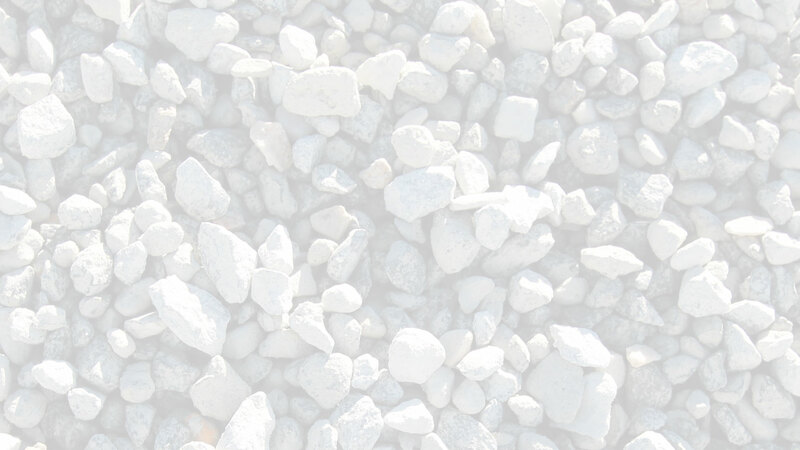 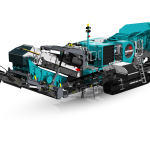 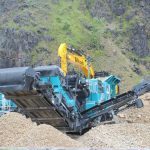 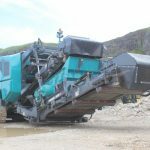 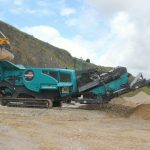 The Powerscreen® Premiertrak 400X Post-screen, is a tracked jaw crusher which excels in quarrying, demolition, recycling and mining applications. 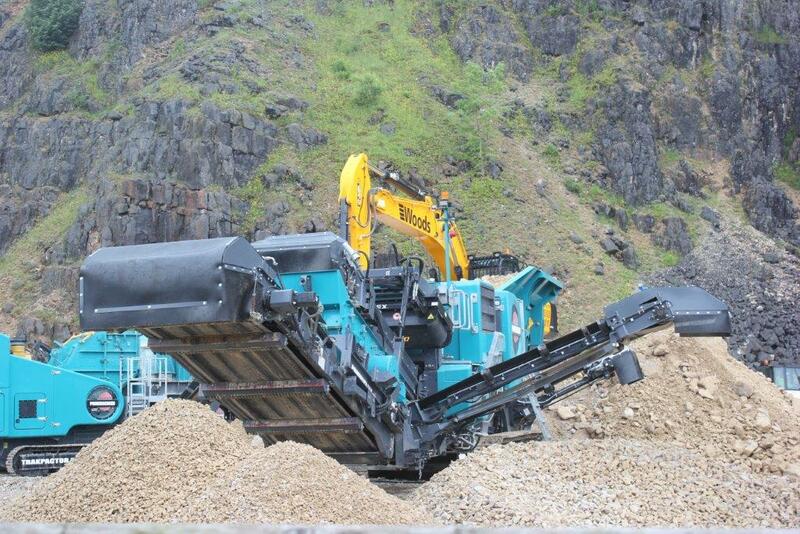 The range includes the Premiertrak 400X with hydraulic adjust and the Premiertrak R400X with hydraulic release. 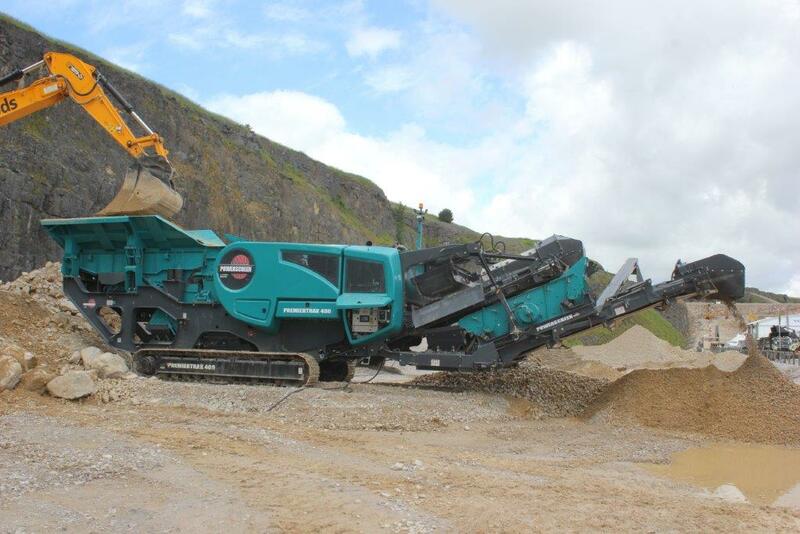 The Premiertrak 400X post-screen allows users to generate a type one product at high volume from one machine. 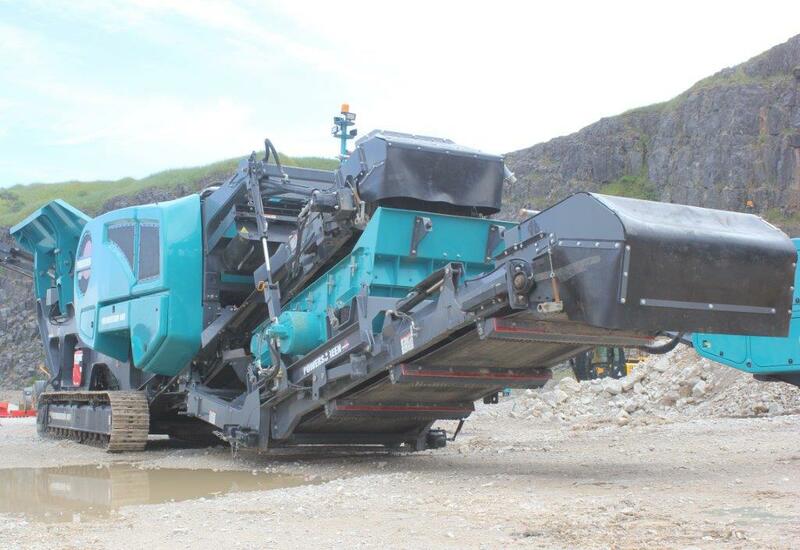 It has been designed so that it has a quick release system, to ensure maximum uptime and easy service and maintenance.